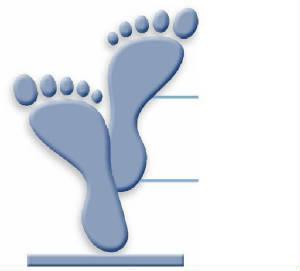 If you have landed on this page it is most likely that you have athlete's foot or toenail fungus! Foot fungus on the skin or toenails if very difficult and frustrating to treat even for the foot care professional sometimes. In our office we recommend certain products to help improve your foot fungus. There are many products out there to help you. Below are the products on our online store that we recommend to help you clear up your foot fungus. If you are serious about getting rid of your foot fungus once and for all you may need to try all of these things together to nuclear bomb your foot fungus away!!! !